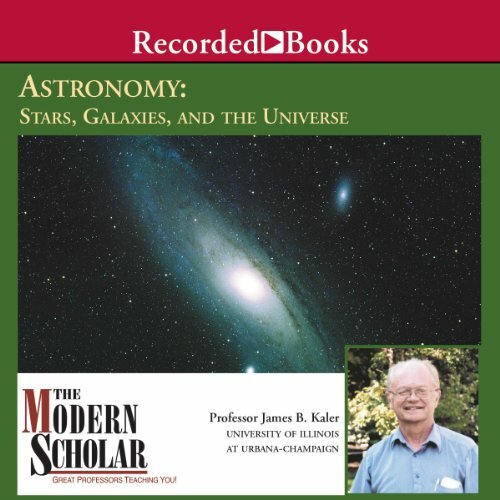 Showing results by narrator "Prof. James Kaler"
As far as we can see there are countless other galaxies of all shapes and sizes set within an ever-expanding space that was created in a "Big Bang" nearly 14 billion years ago. Along with solutions to old puzzles, however, come new riddles, as most of our Universe appears to be in the form of some kind of unseen "dark matter" and incomprehensible "dark energy" whose natures and origins remain unfathomable. 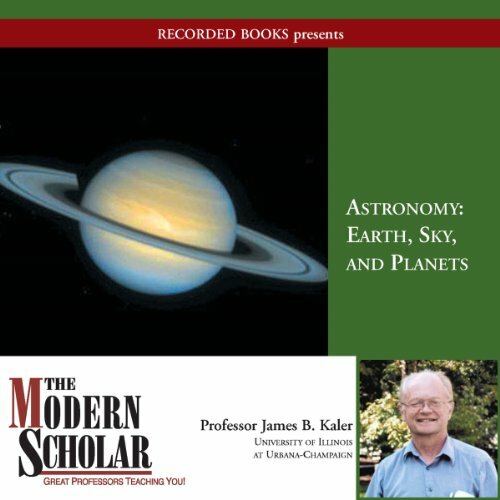 The heart of this course examines the planets themselves, and reveals how they are constructed and how they differ from one another. By studying the physical astronomy of all the planets in the Solar System, we can attempt to understand their true nature. Ultimately, these lectures will bring us to a greater understanding of the Solar System's creation, which brings us again back to the beginning and what it means to us as we look outward from our rotating Earth.